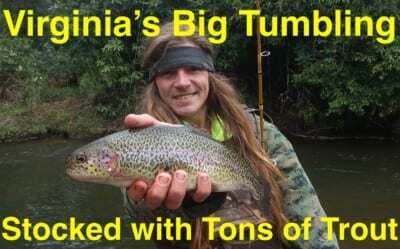 With the statewide trout opener in the rear view mirror Pennsylvania anglers are looking forward to another two weeks of heavy trout stocking. Opening weekend had mixed results due to a strong line of storms that passed through on Friday evening. The heavy rain resulted in a last minute influx of water that pushed some of our streams higher and more off colored than we hoped for. Even with the not ideal conditions streams and lakes remained packed and many trout were still caught. All Pennsylvania anglers should be looking forward to more trout stockings the next few weeks. One positive thing about the last second downpour is that our trout were likely scattered and had become more spread out before the first casts went in on Saturday. This means fishing could be even better in the next few weeks. 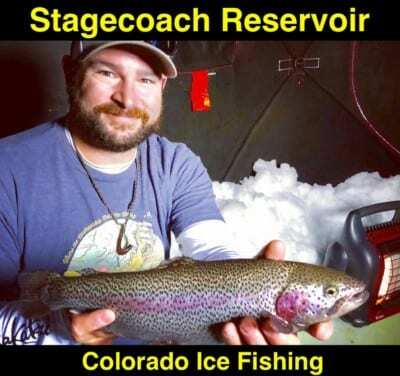 I’m guessing overall that fewer trout might have been caught opening weekend because of these conditions. Over the next two weeks forecasts are for weather conditions to improve and the atmosphere to stabilize. If this is true our creeks and rivers will recede and provide excellent trout angling as long as more heavy rain doesn’t arrive. What I noticed was that most of the larger trout were caught and kept on Youth Mentor weekend. Mostly smaller trout were left for opening weekend anglers to target. The golden rainbows really took a hit prior to opener. Fewer were available to anglers fishing the statewide opener this past weekend. The good news is that heavy stocking in the next two weeks should replenish all Pennsylvania waters and provide opportunity for us to chase more trophy trout. All of our stocked rivers, creeks and lakes should provide good trout fishing through early May, at least. Following a wet year our ground is saturated and streams are still running higher than normal, but trout remain. Regardless of which system you are fishing I’d concentrate on the larger pools and behind structure like rocks, trees and bushes in the water. Early in the season I find success drifting salmon eggs and Feed Pellet Brown Fire Bait. However, I use a bobber so I can pin the eggs/FireBait in the strike zone longer. My favorite egg is Natural Deluxe for the larger trout, but the fresh stockers seem to love the Green Label and Pink Shrimp. The key is using light line. I prefer six-pound Stren for my main line. When the water is super clear I’ll drop down to two-pound test for my leader, but that isn’t necessary now. When the water is murky like it was for the opener there was no need to drop down that small. 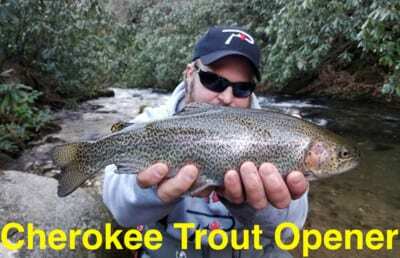 Editor’s Note: Isaac Zettle operates Trophy Trout Chasers. 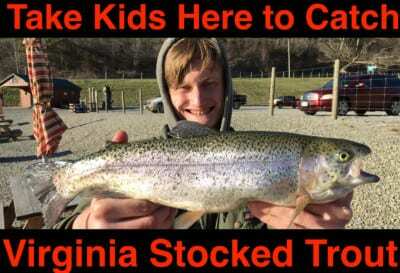 To learn more about their guided Pennsylvania trout trips please visit https://www.facebook.com/TrophyChasersOutdoors.